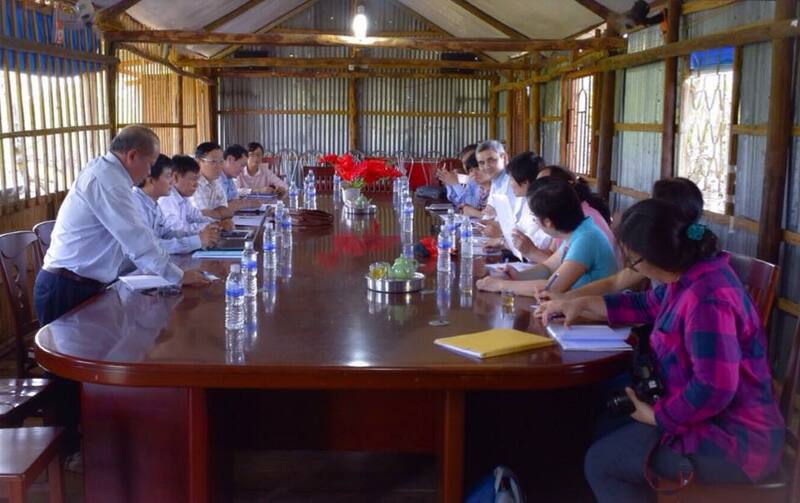 On 13th June 2016, a delegation including representatives from United Nations Development Programme (UNDP), Ministry of Planning and Investment, Ministry of Finance, Ministry of Agriculture and Rural Development, and UN-REDD+ Vietnam Phase II Programme Management Unit comes to Ca Mau with the following purposes: (1) finding out activities of projects funded by UNDP; (2) defining important issues affected the projects' management, implementation and looking for solutions which improve their effectiveness. 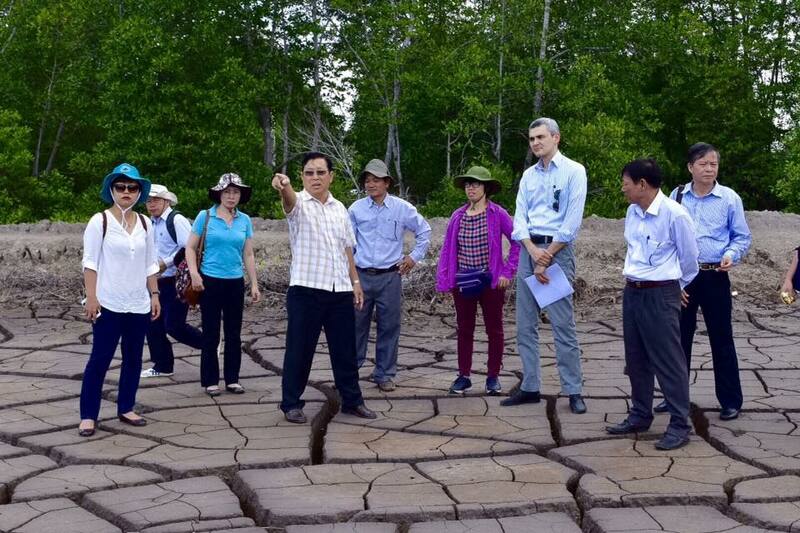 During the day, the delegation has paid a field visit for evaluating the implementation site of Site-level REDD+ Action Plan (SiRAP) in Nhung Mien Protection Management Board. Besides, it helps them to know about barriers and difficulties in the SiRAP's implementation. 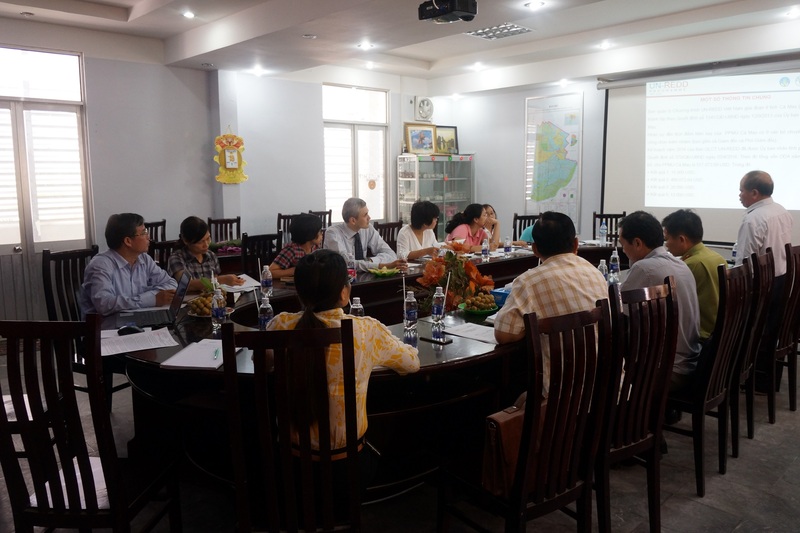 After the field visit, on the behalf of Ca Mau Province People's Committee, Ca Mau Province Department of Agriculture and Rural Development has cooperating with Ca Mau Province Program Management Unit in holding a meeting with the delegation. The meeting's agenda consists of (1) reports of projects' implementation funded by UNDP, (2) communications about potential projects related to climate change which are expected to be implemented in the future. The delegation appreciates efforts of Ca Mau Province put into the integrated implementation of projects in recent years.